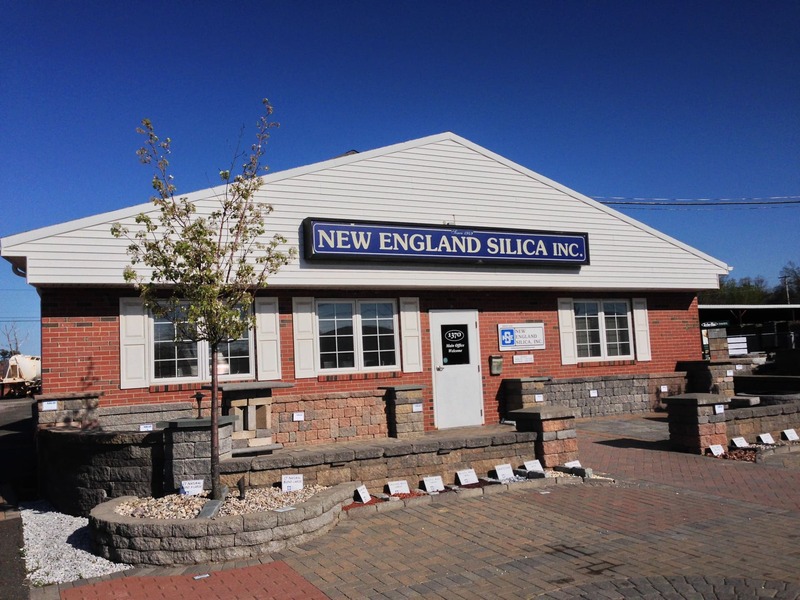 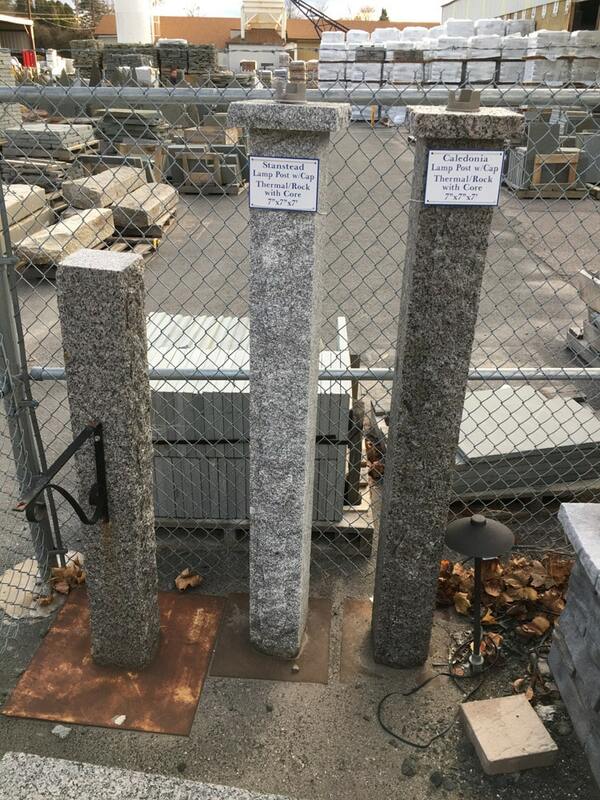 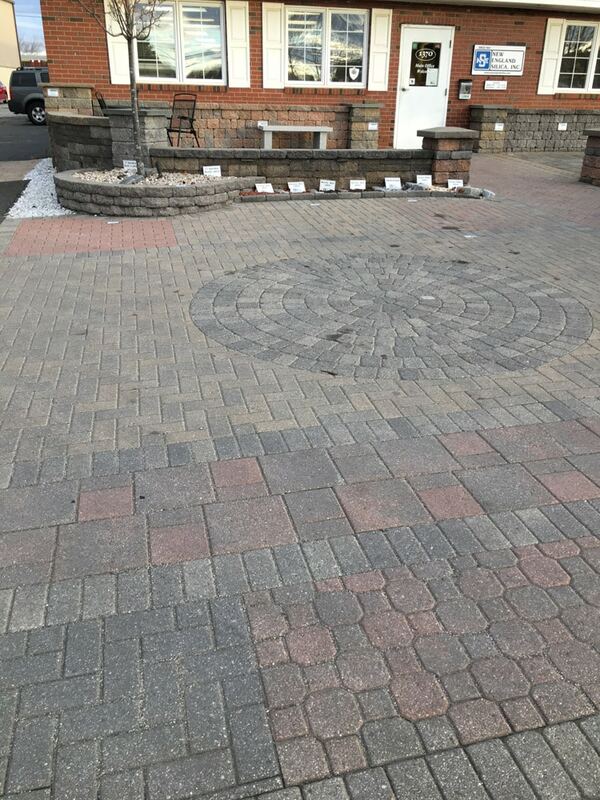 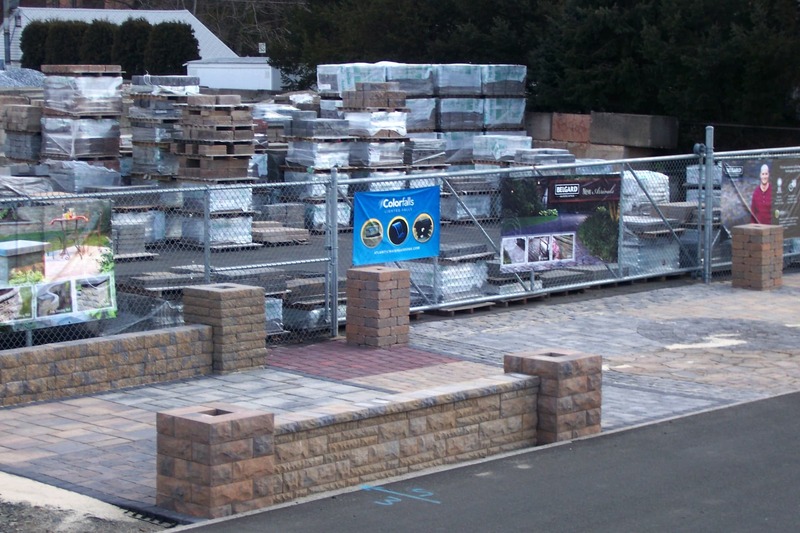 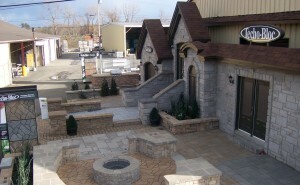 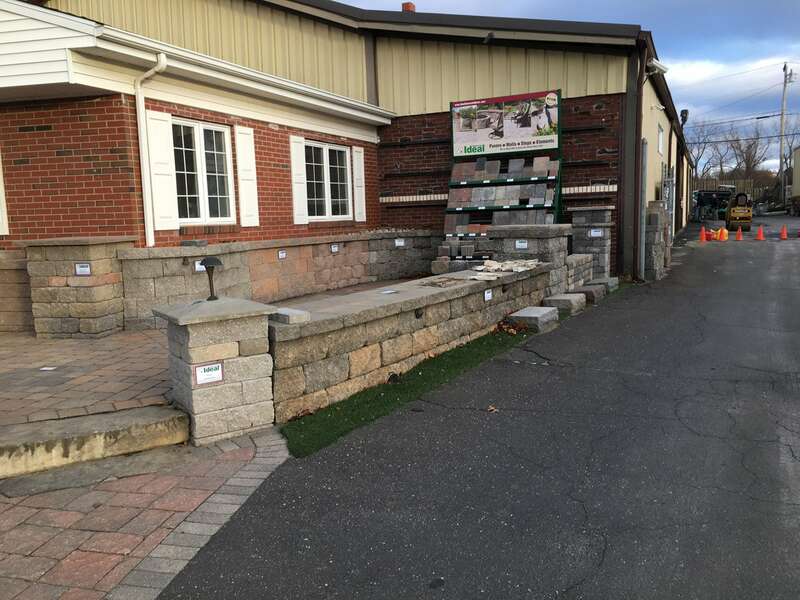 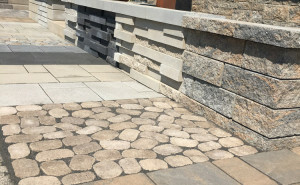 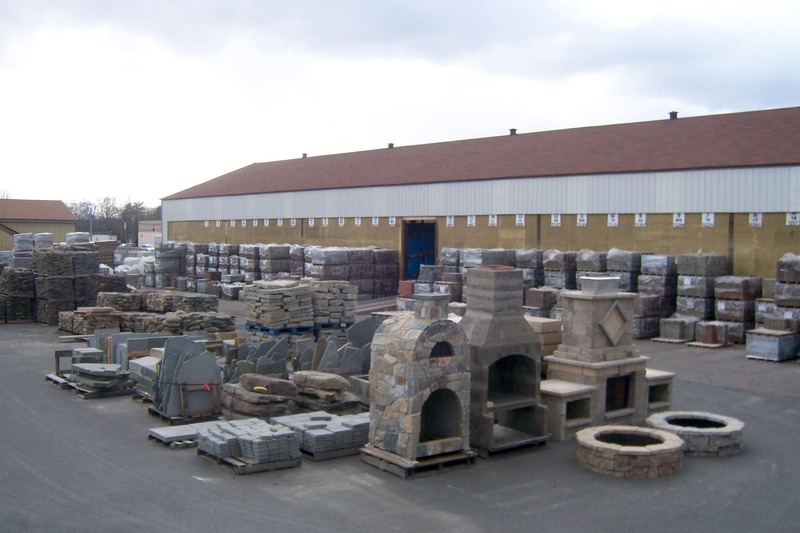 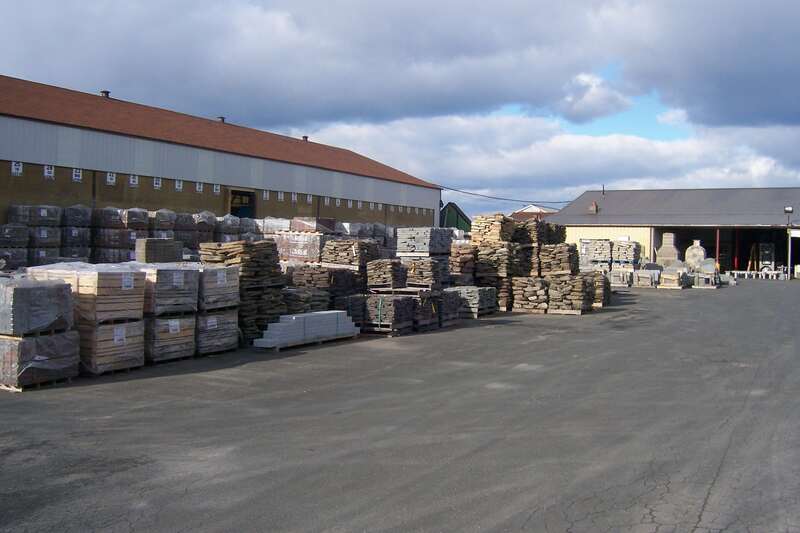 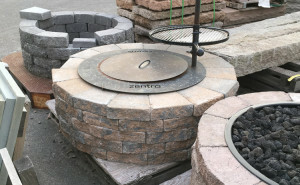 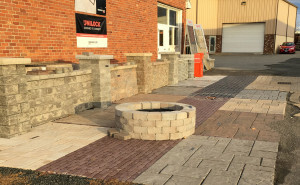 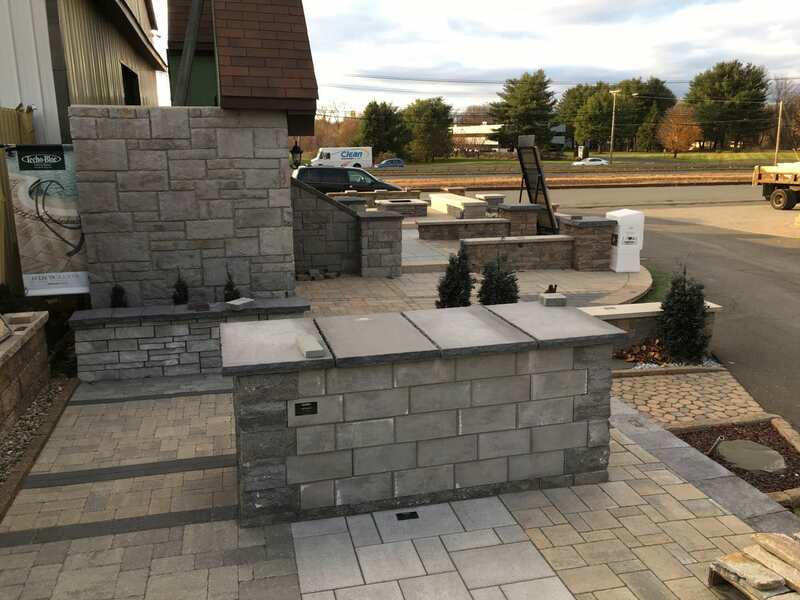 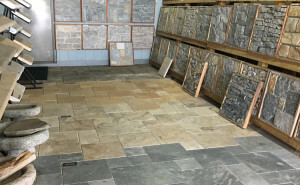 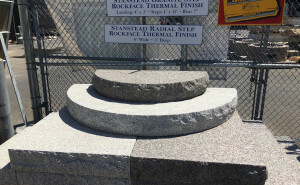 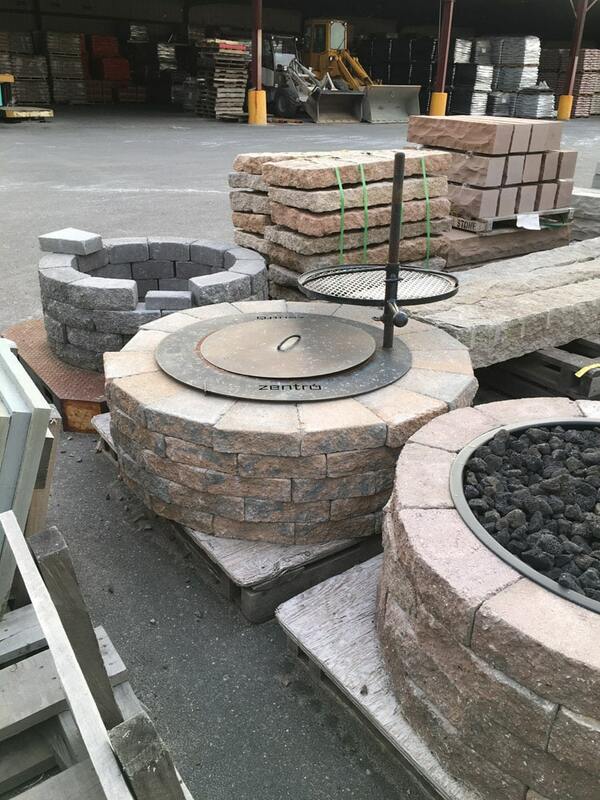 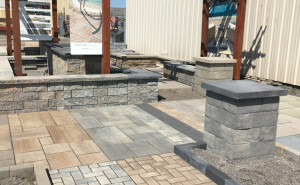 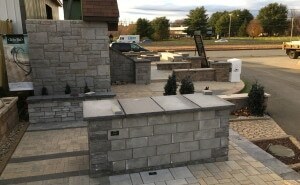 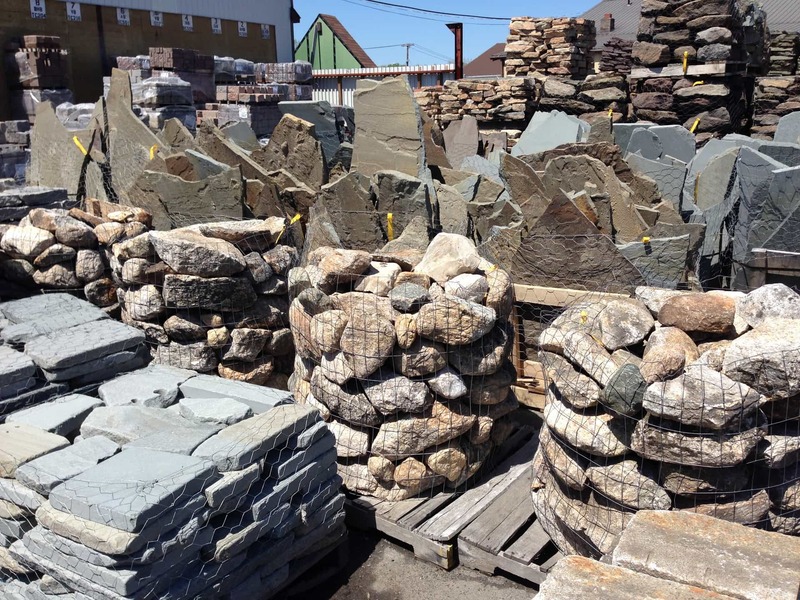 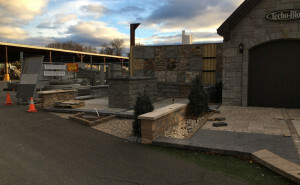 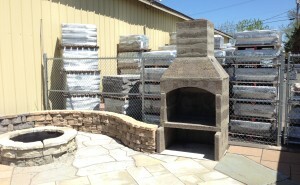 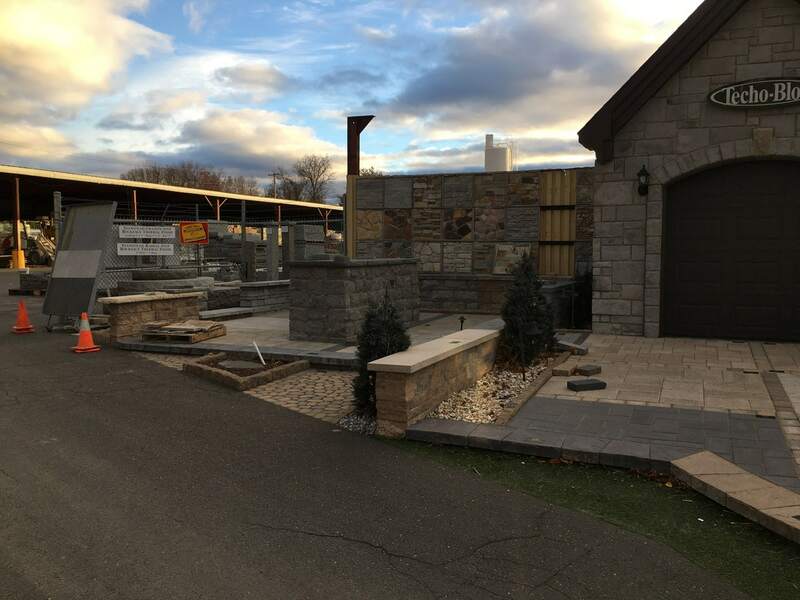 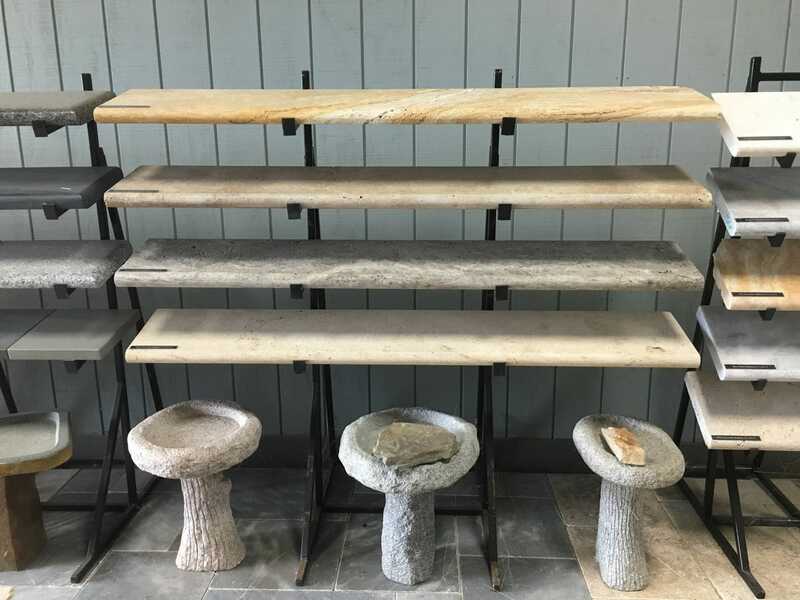 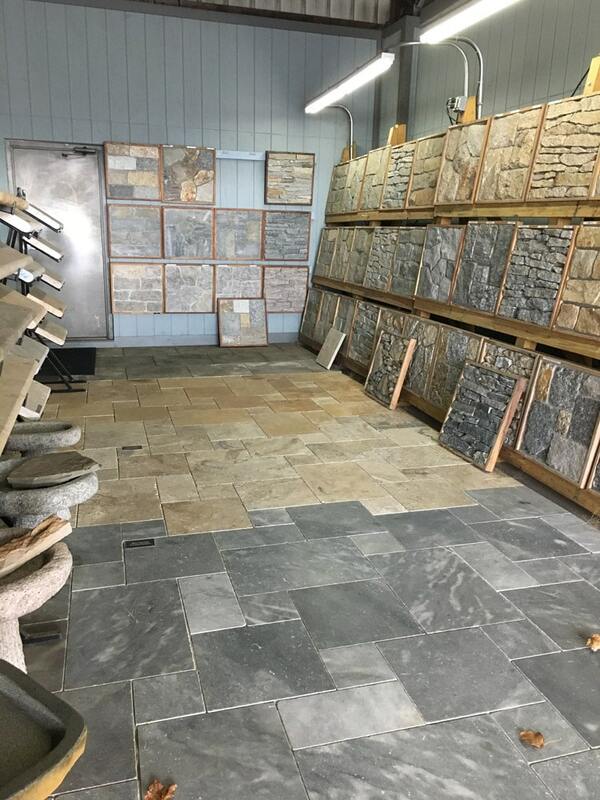 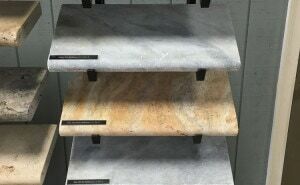 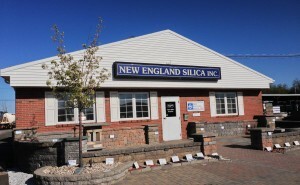 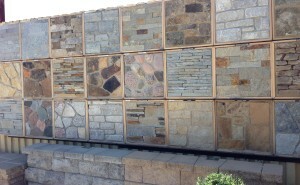 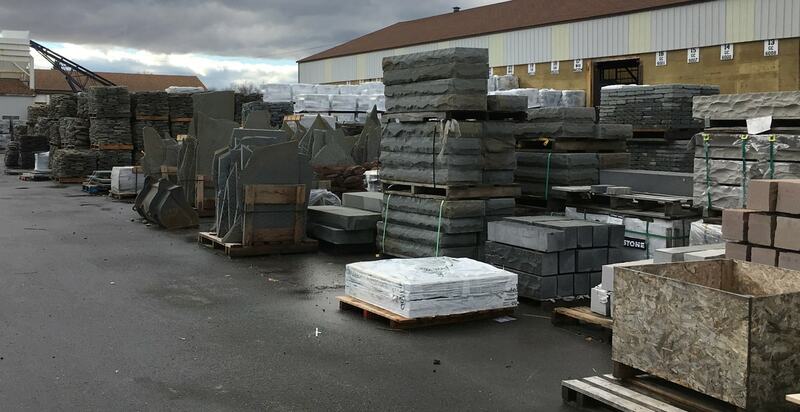 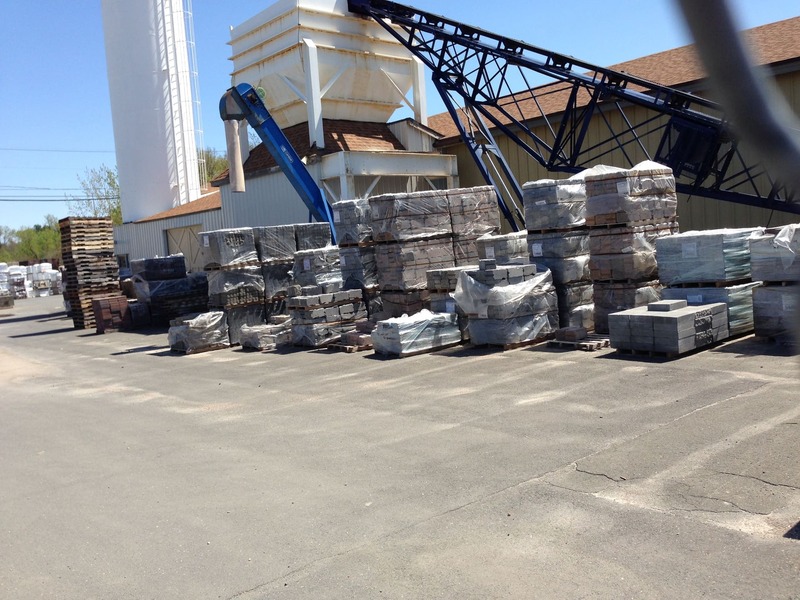 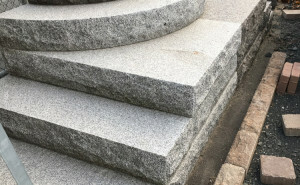 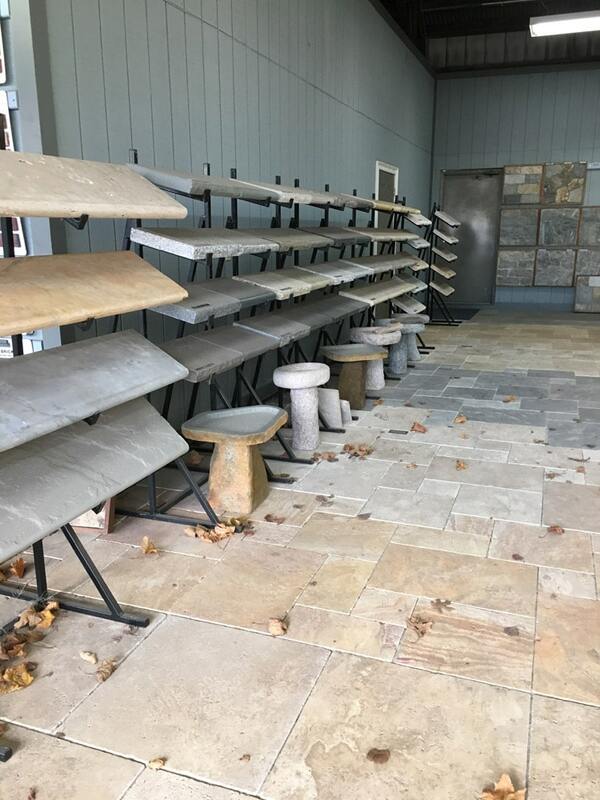 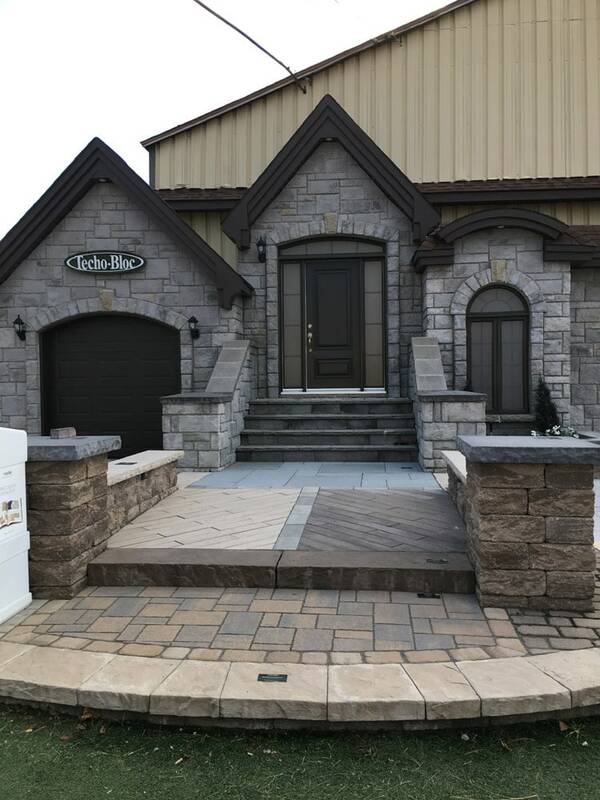 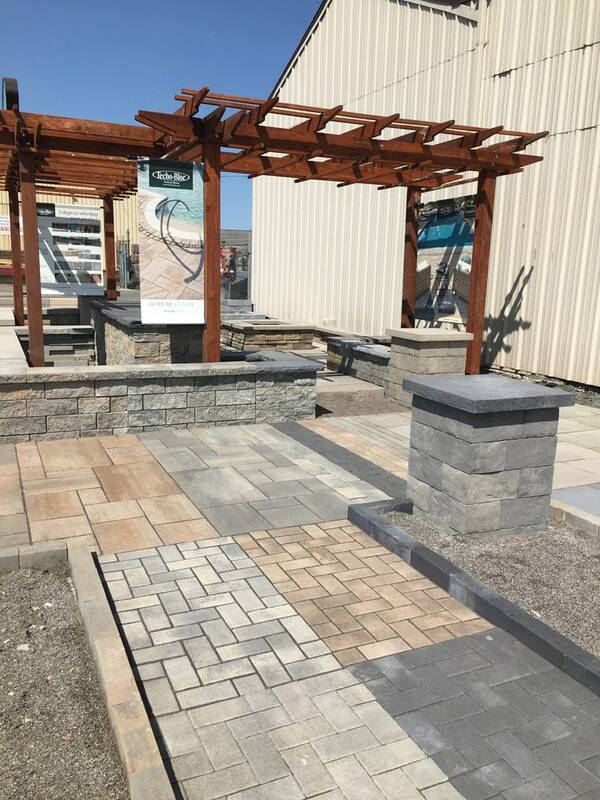 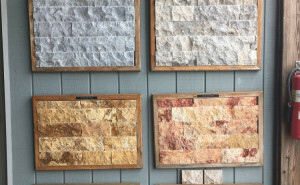 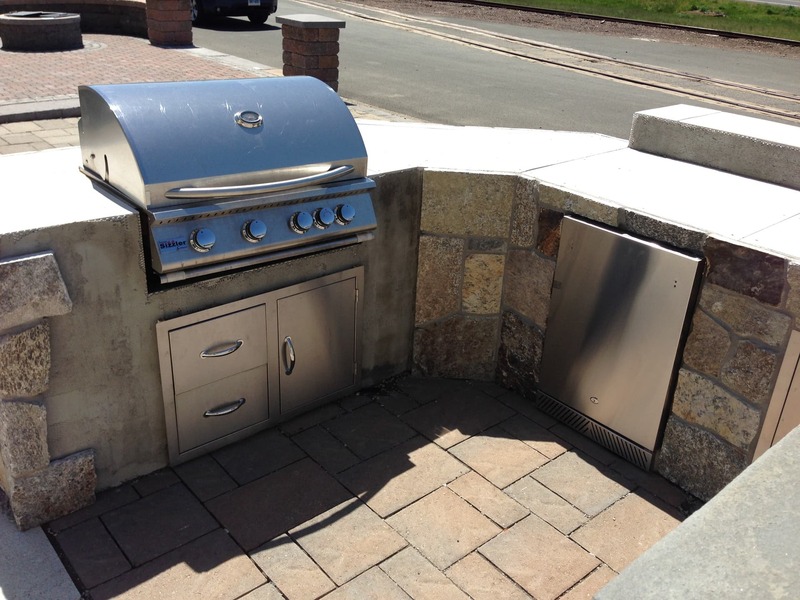 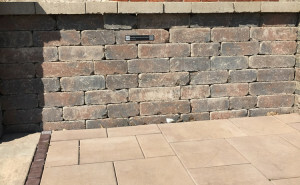 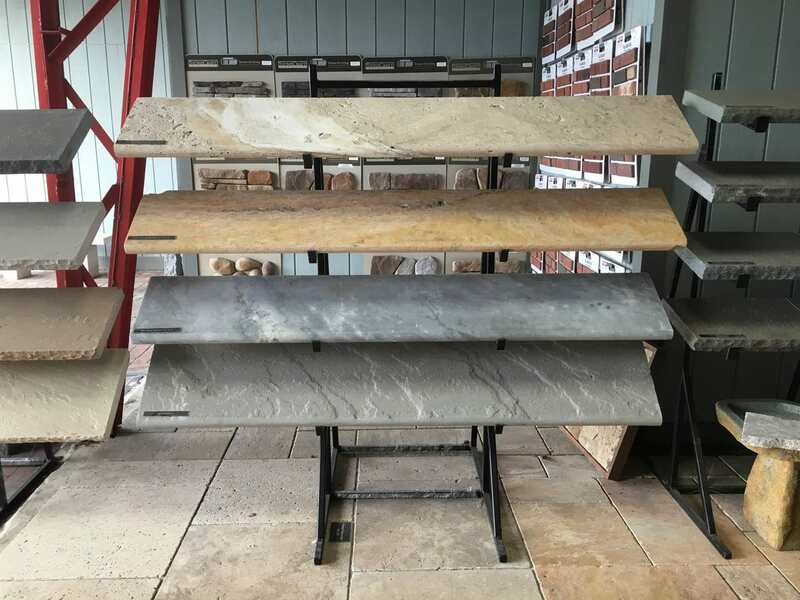 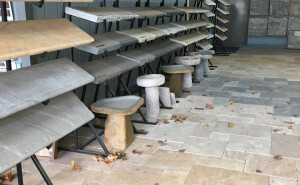 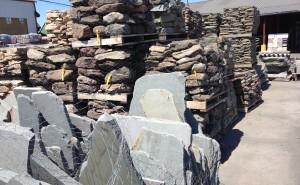 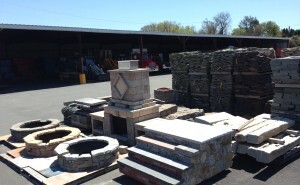 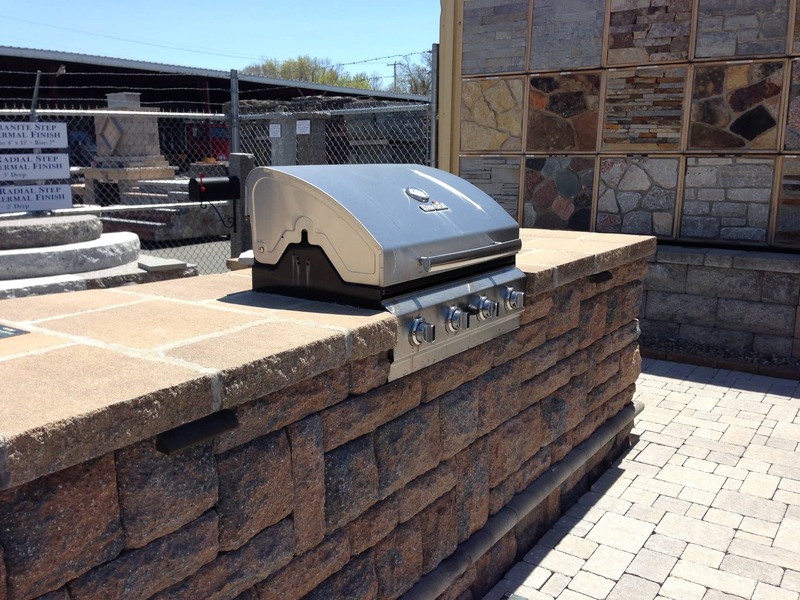 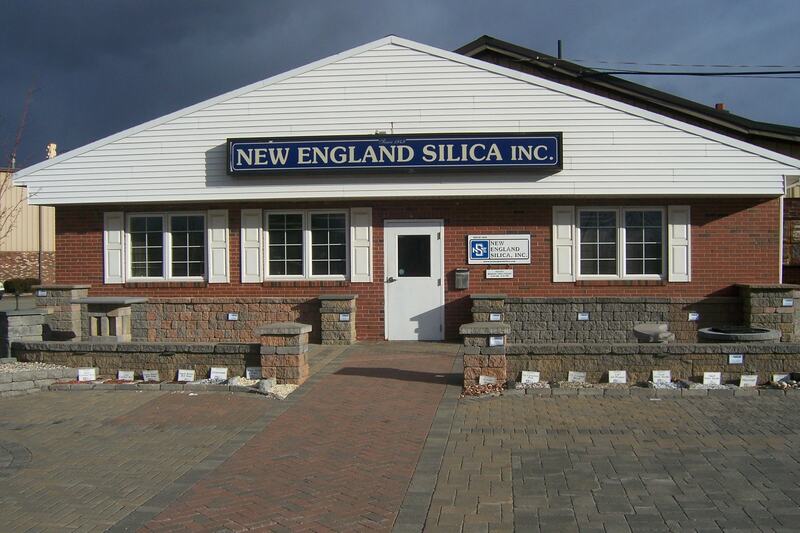 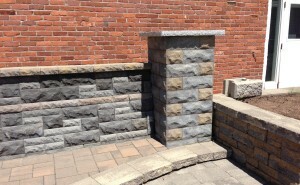 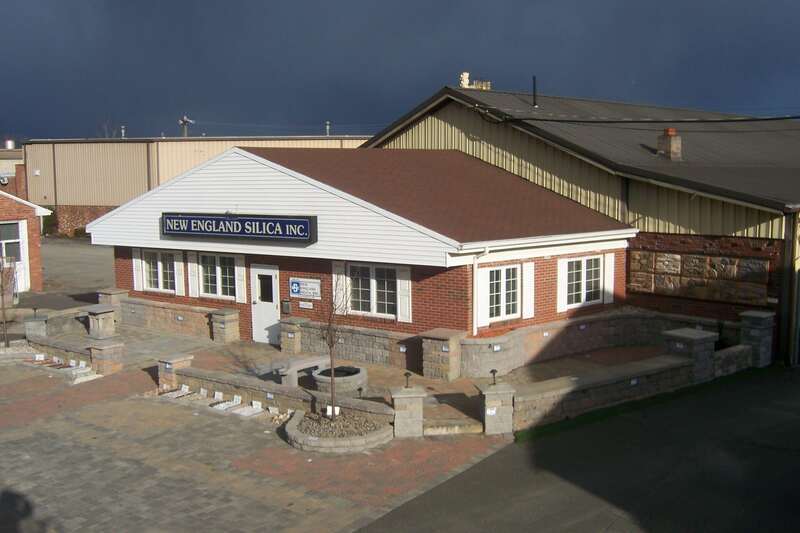 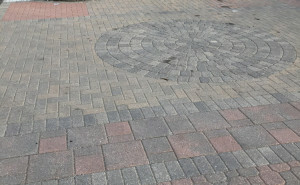 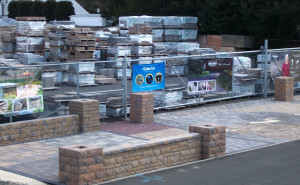 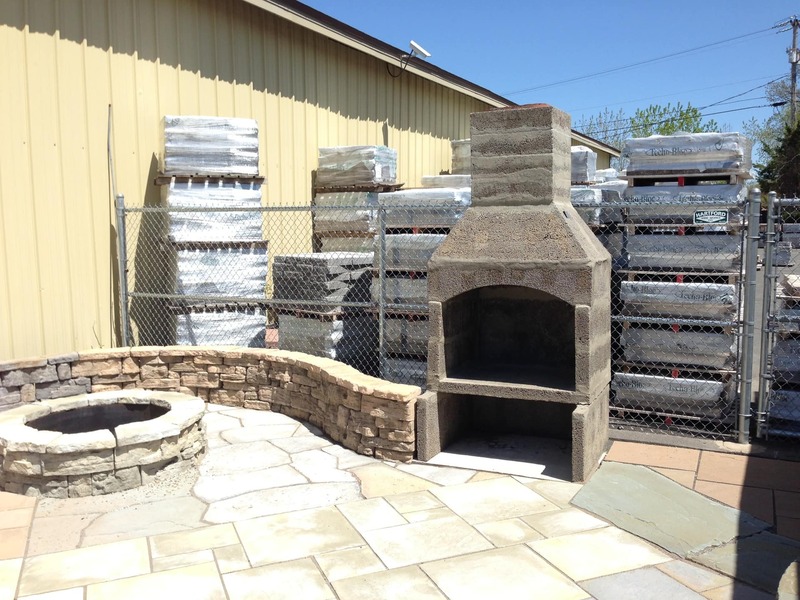 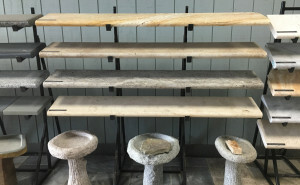 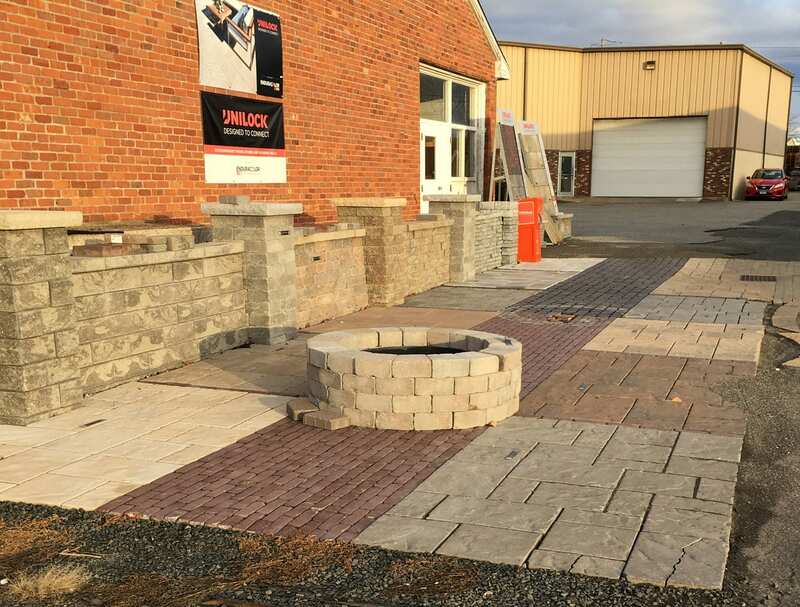 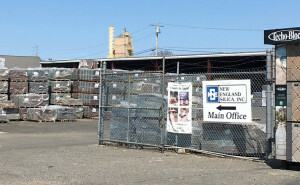 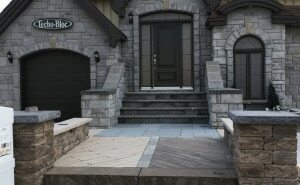 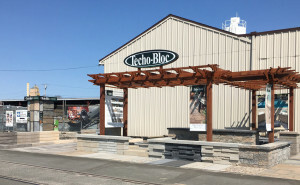 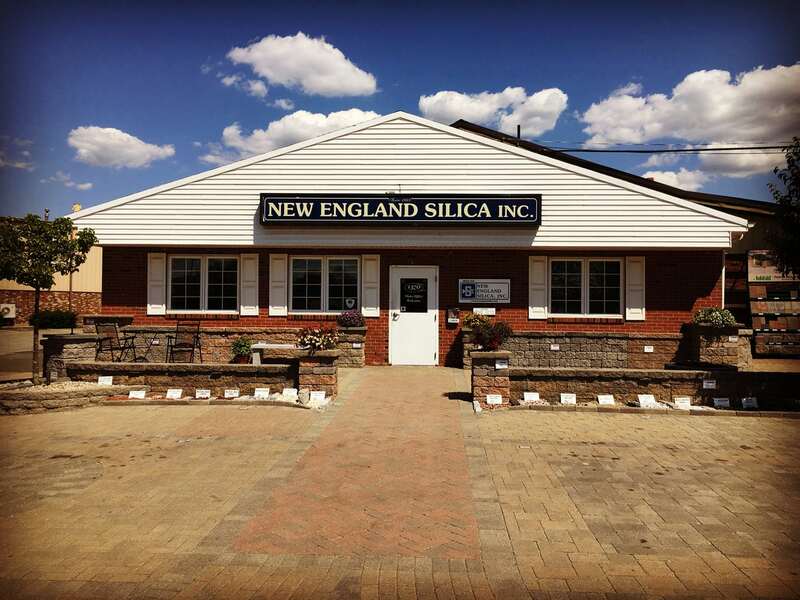 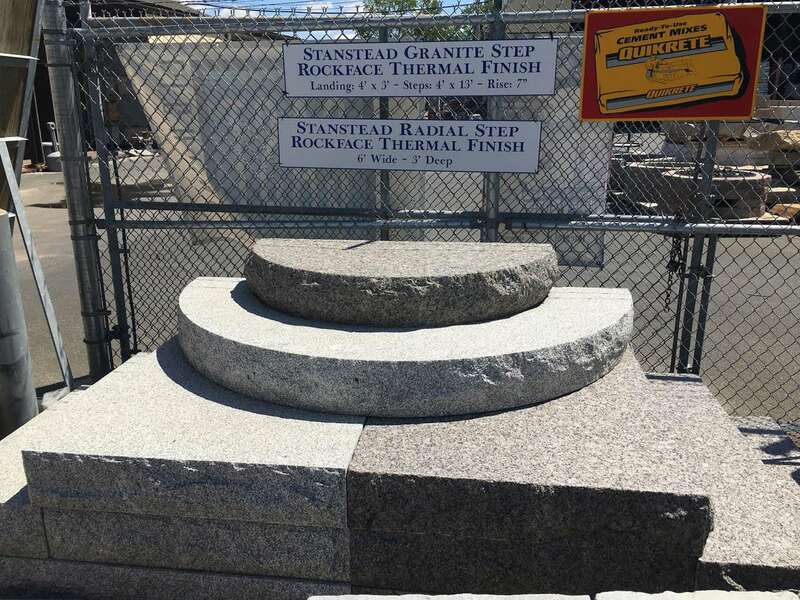 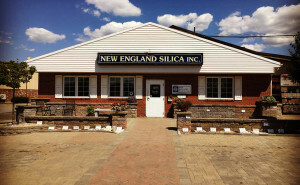 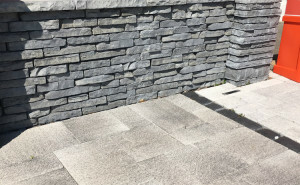 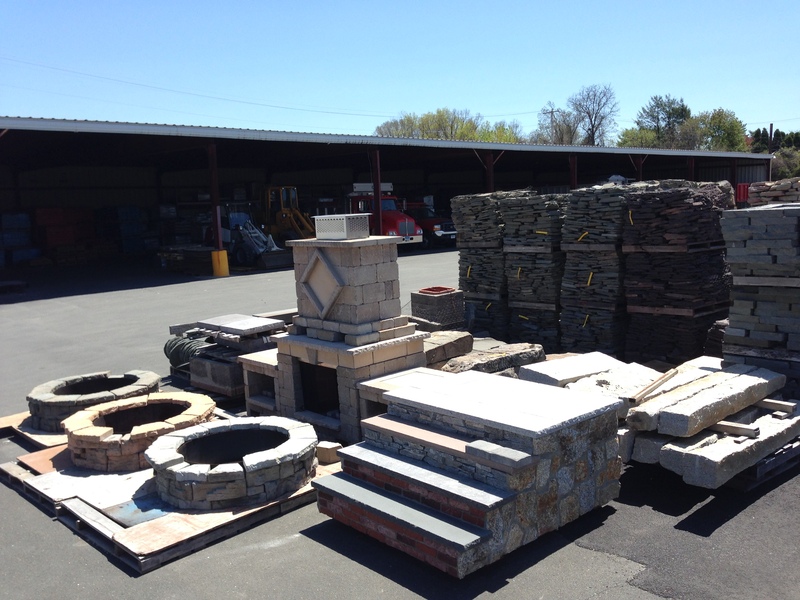 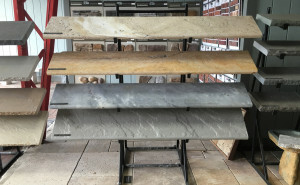 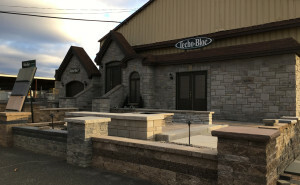 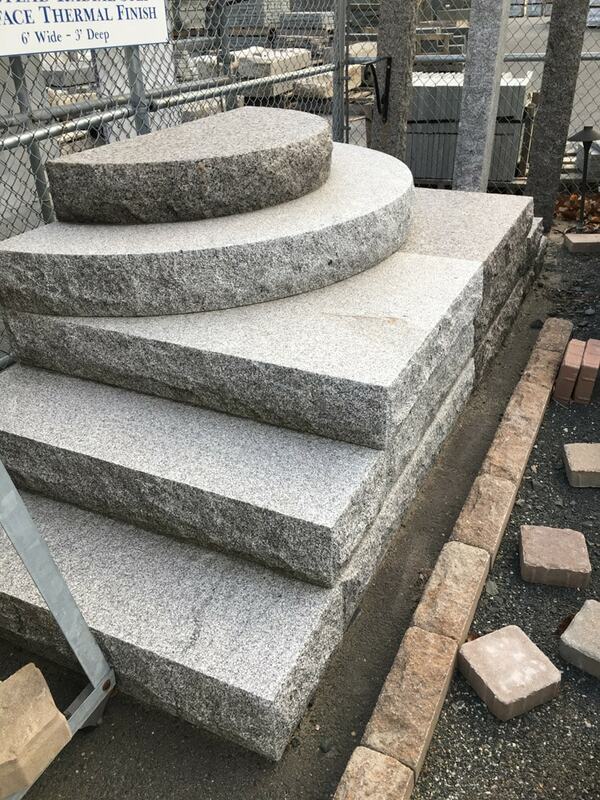 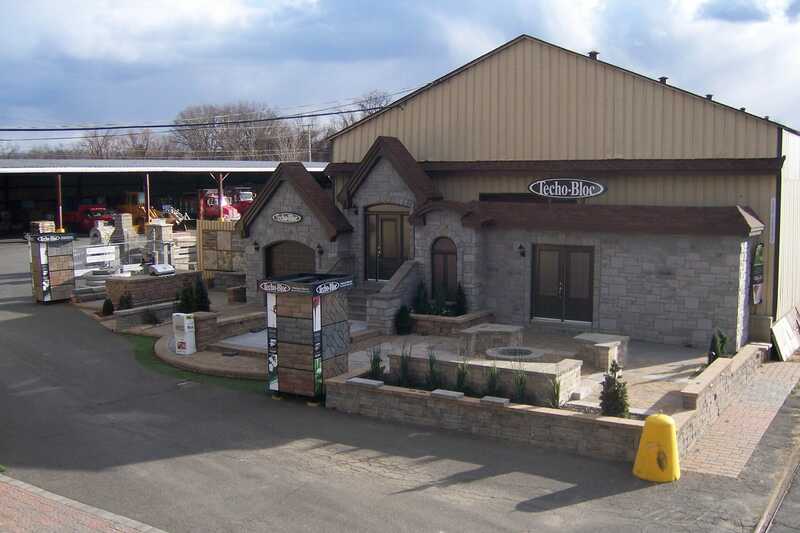 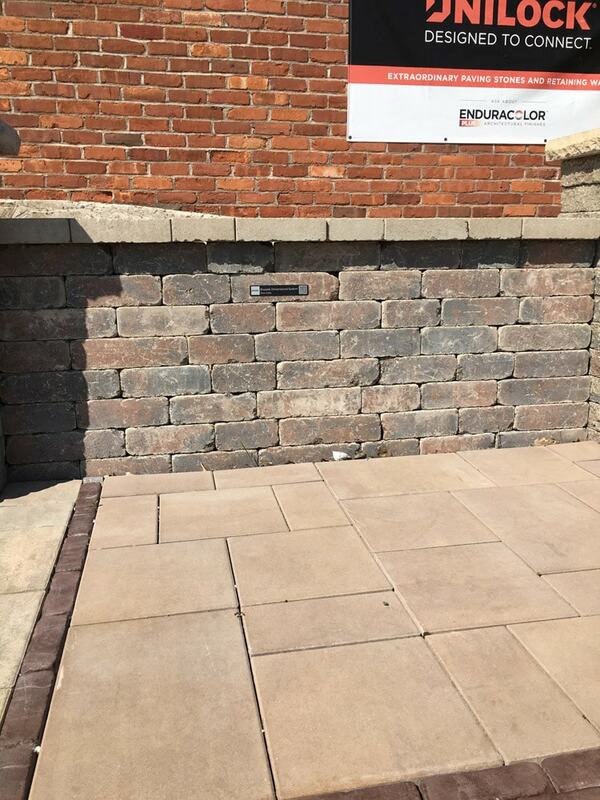 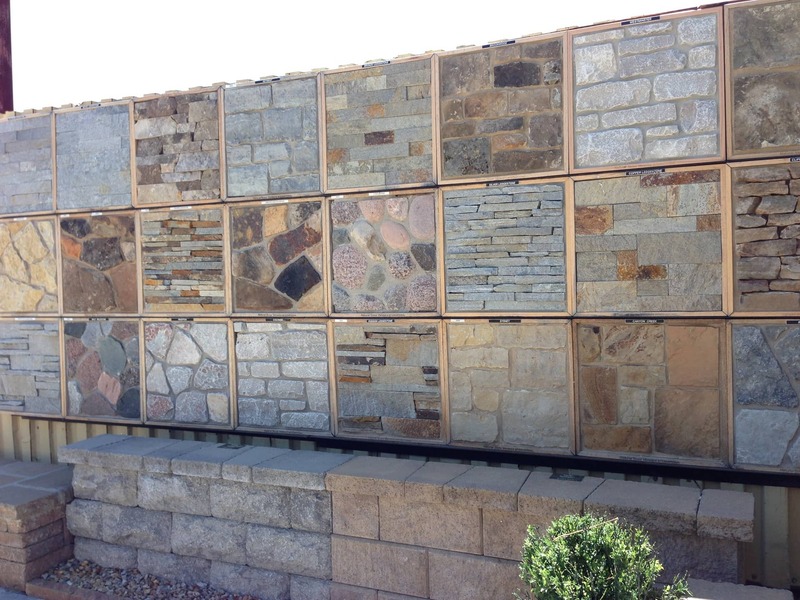 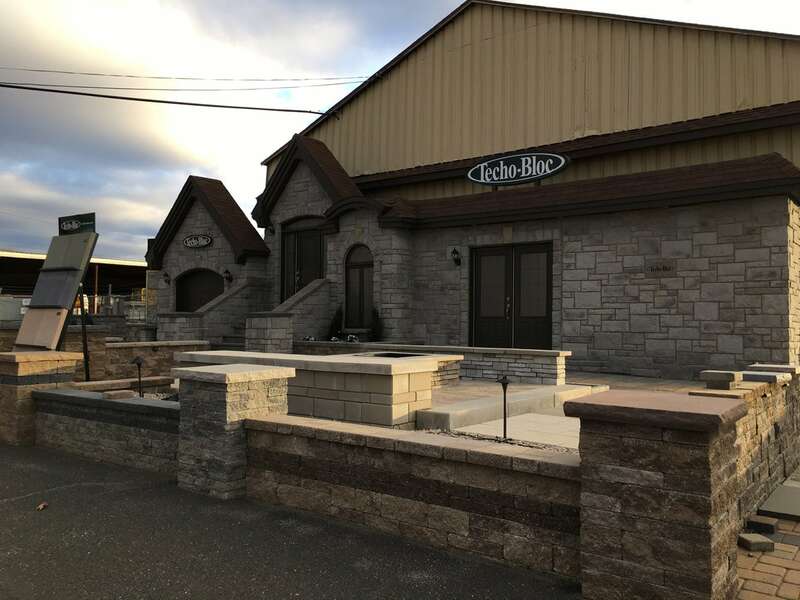 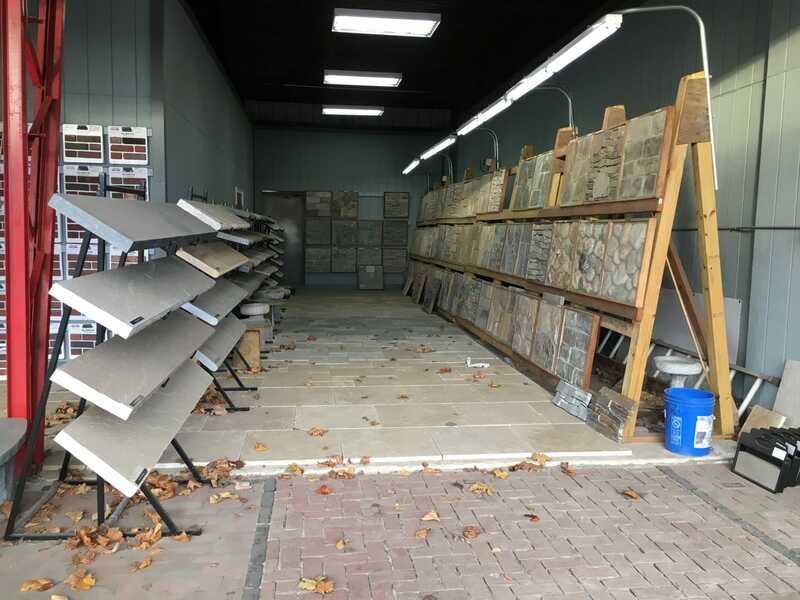 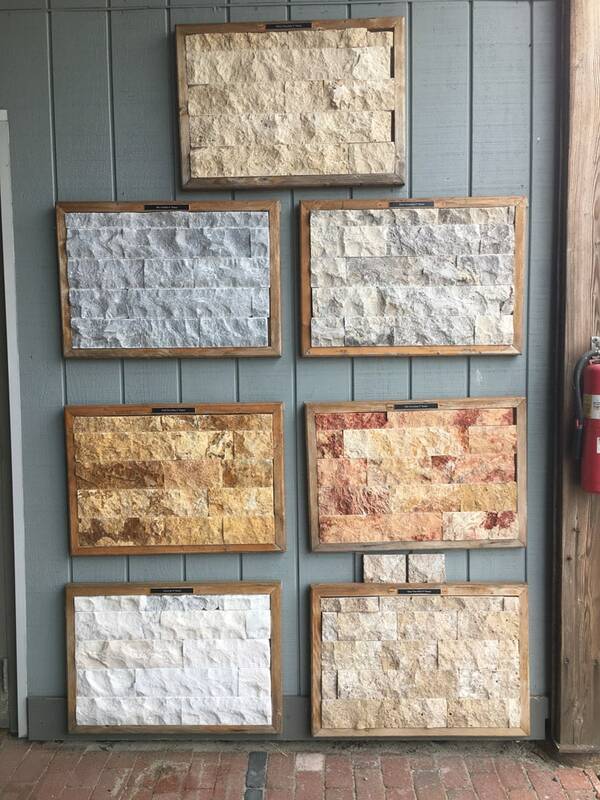 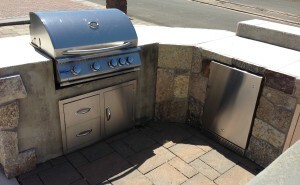 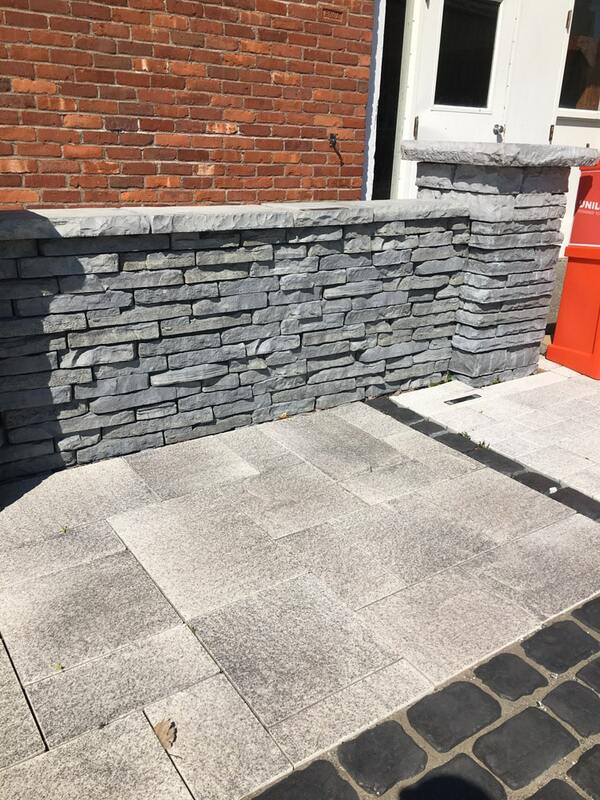 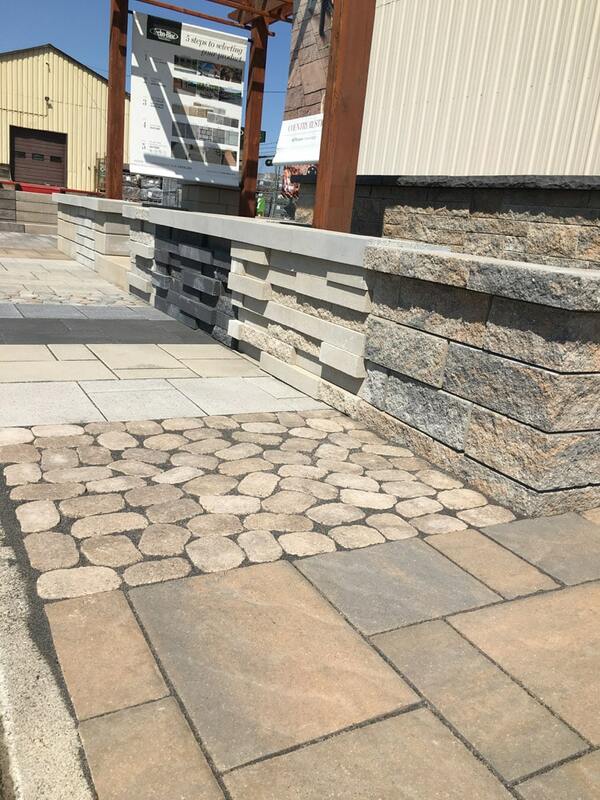 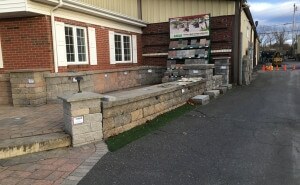 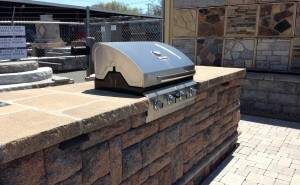 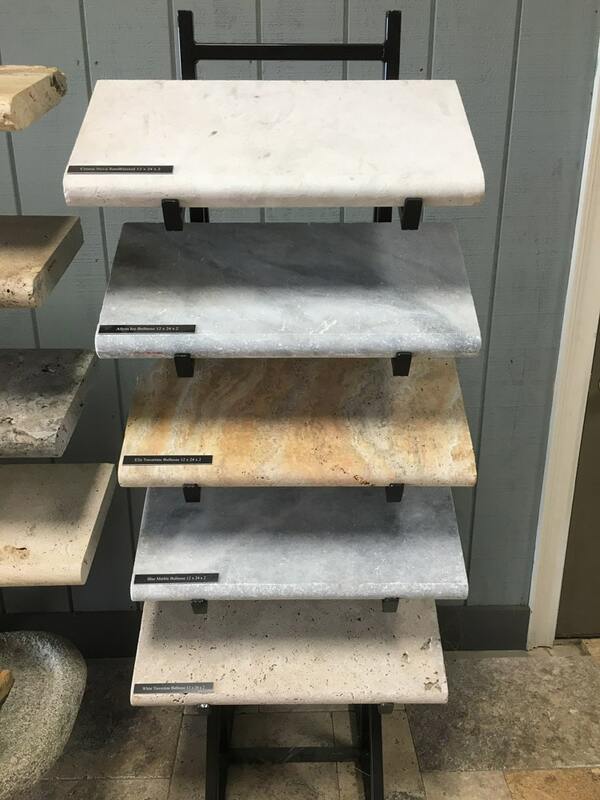 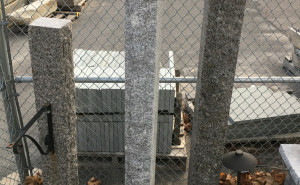 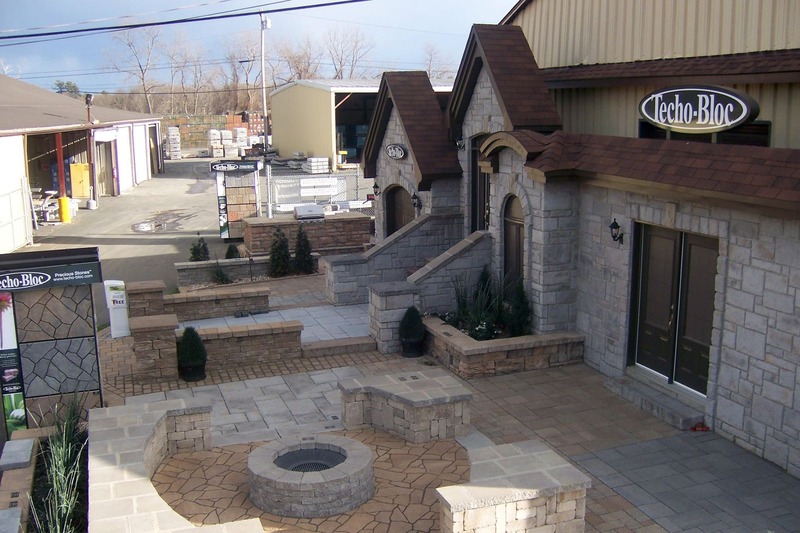 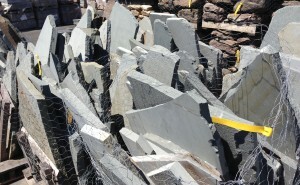 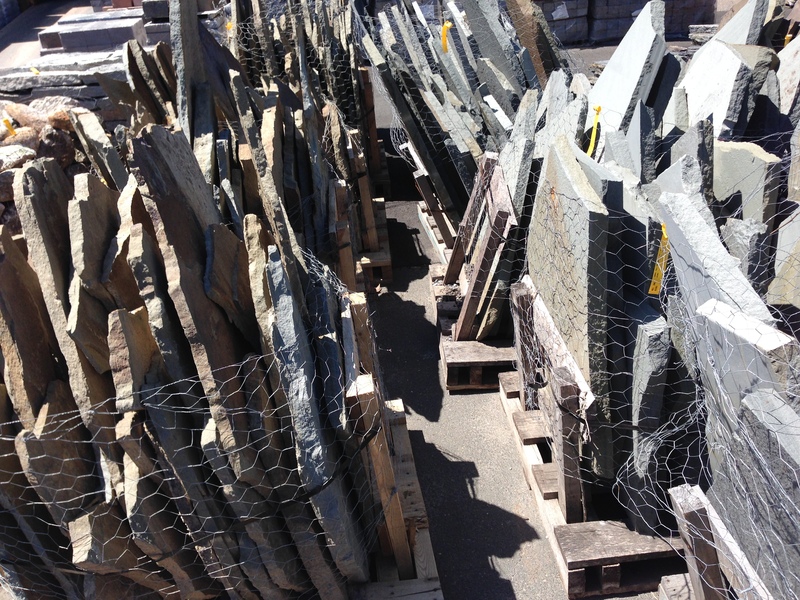 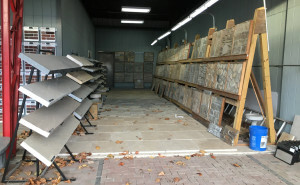 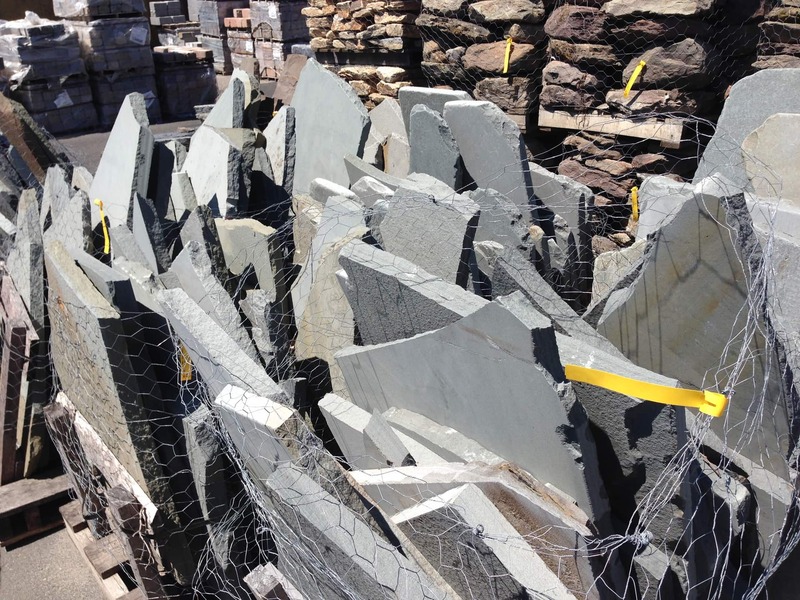 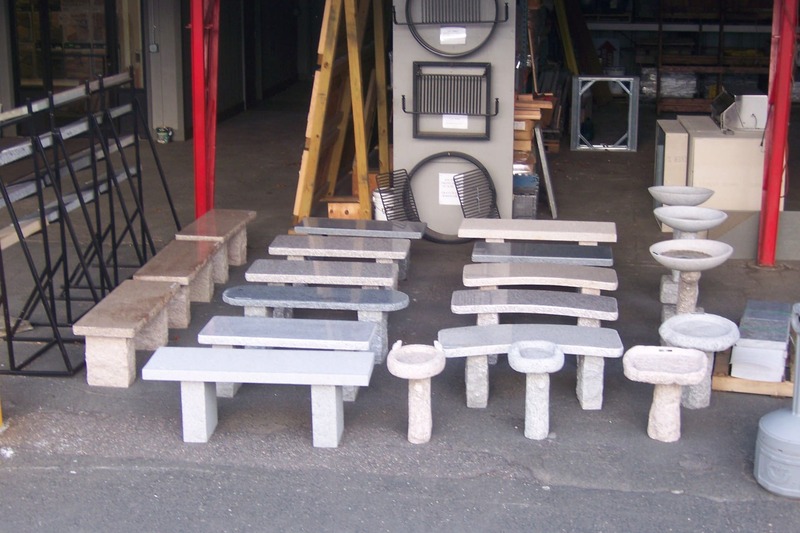 Visit Our Outdoor Displays - New England Silica, Inc.
Stop by any time (24/7) to view a wide range of pavers, retaining walls, stone, outdoor kitchens and more – in various styles and colors conveniently displayed on the premises. 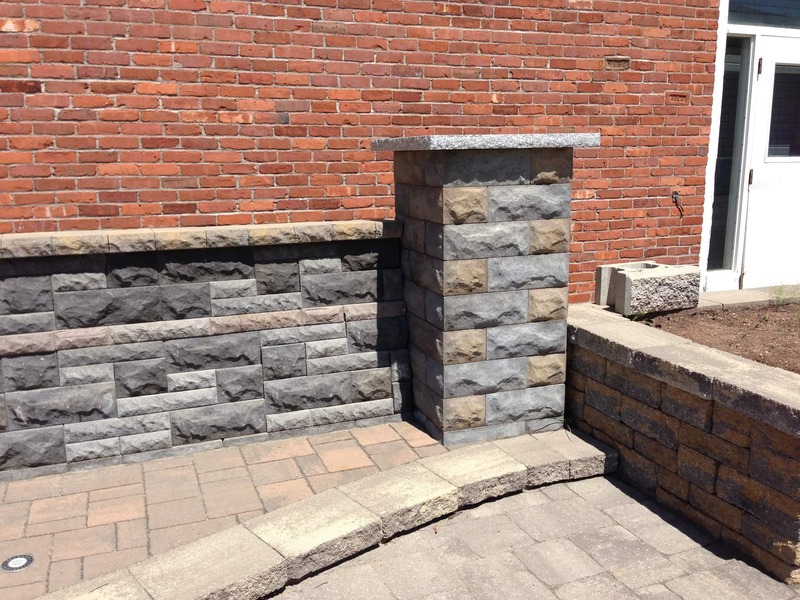 We make It easy to choose just the right color combination. 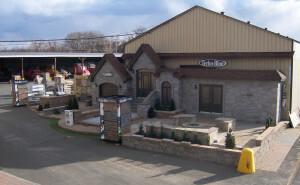 During our normal business hours, please visit our showroom (and view online now). 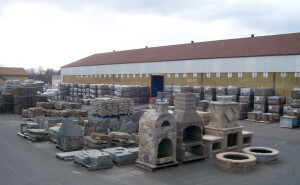 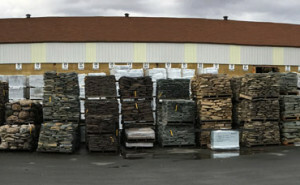 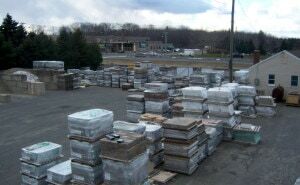 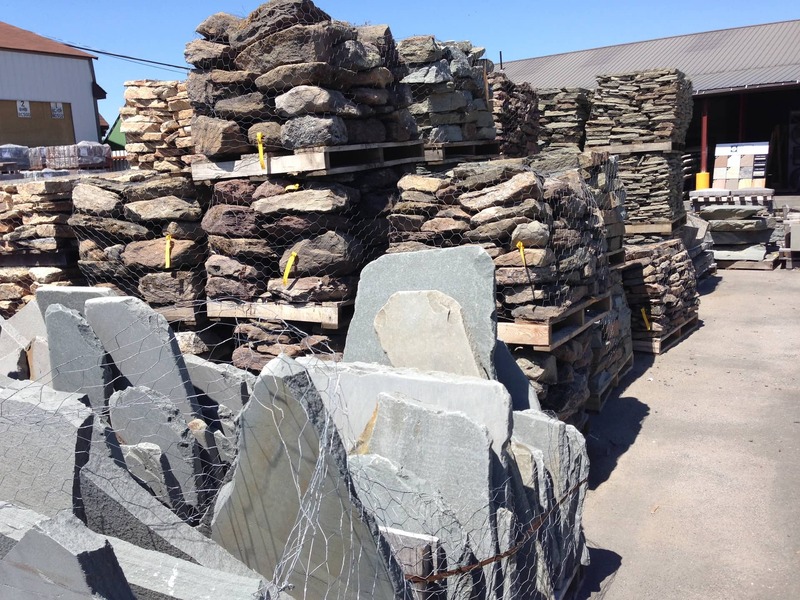 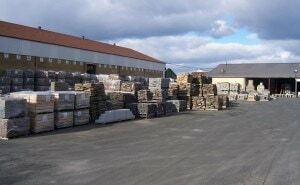 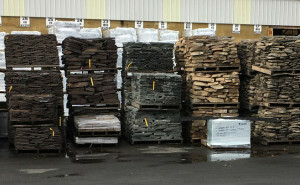 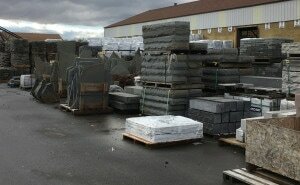 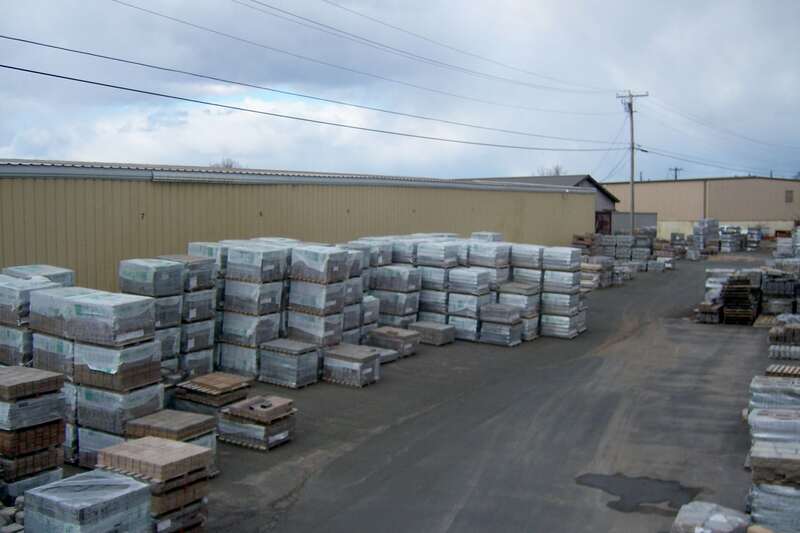 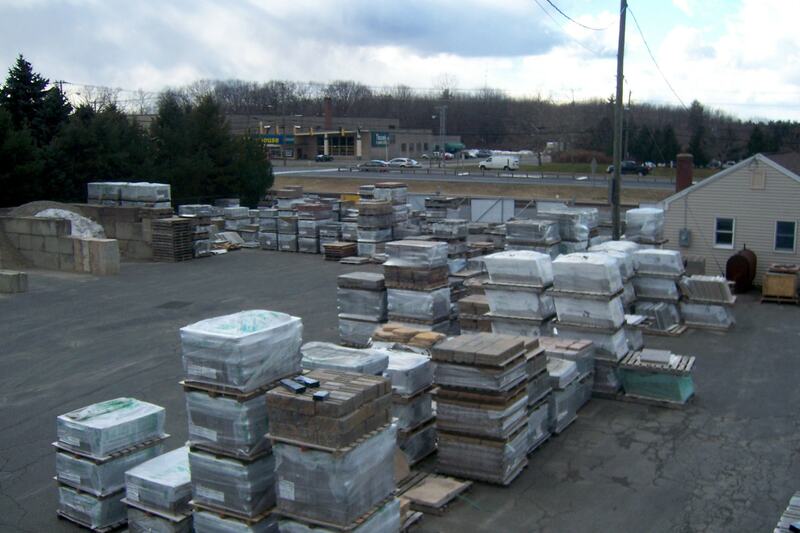 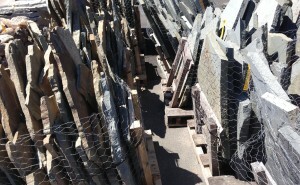 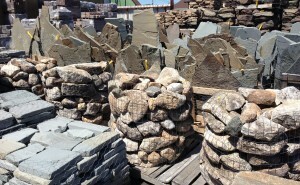 We maintain a large inventory so we can fill your order quickly. 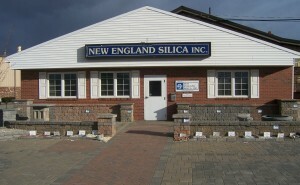 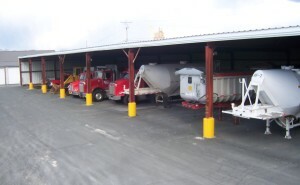 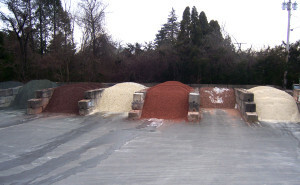 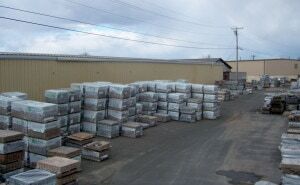 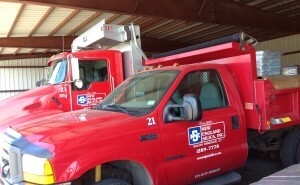 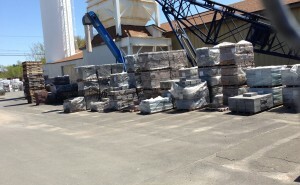 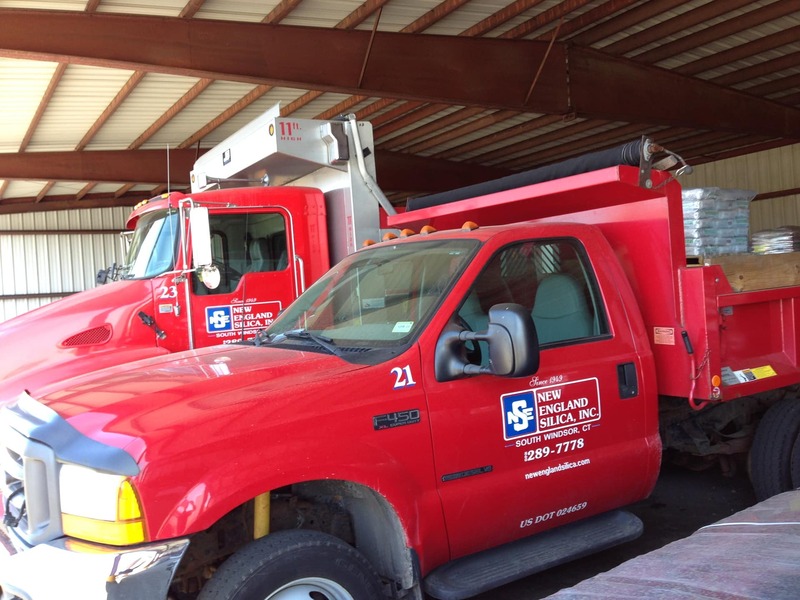 New England Silica delivers throughout the Northeast via a fleet of self-unloading tractor trailers and trucks. 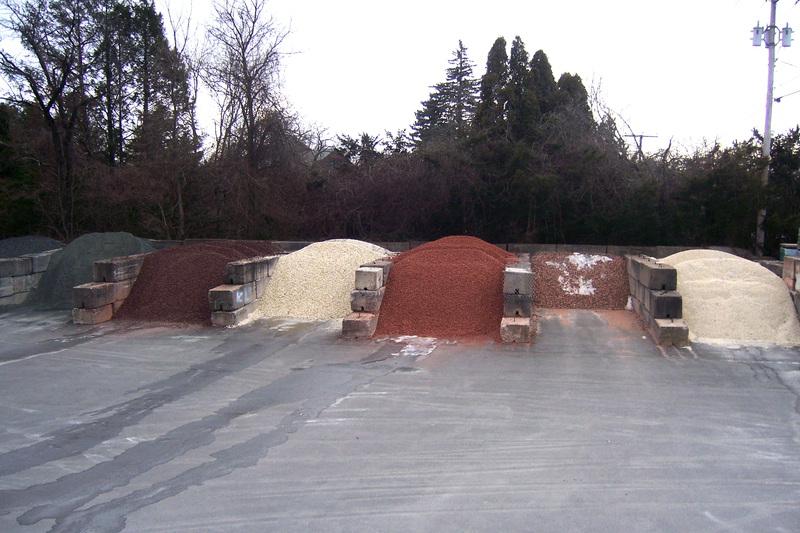 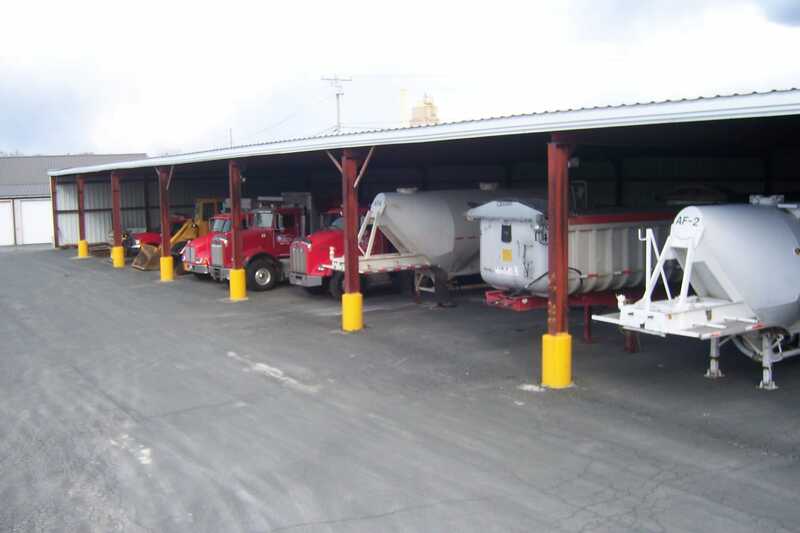 Industrial sands can be delivered world-wide and we can arrange for delivery of any of our products throughout the continental U.S.